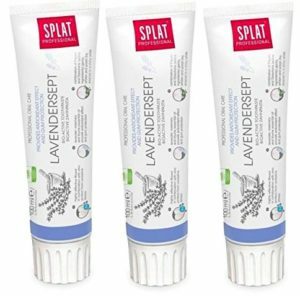 Buy Splat Professional Series Lavendersept Toothpaste – 100 ml (Pack of 3) at Rs 250 only on Amazon. It helps with sensitivity and keeps your gum strong and healthy. Hurry!!! Order now before the price goes up.